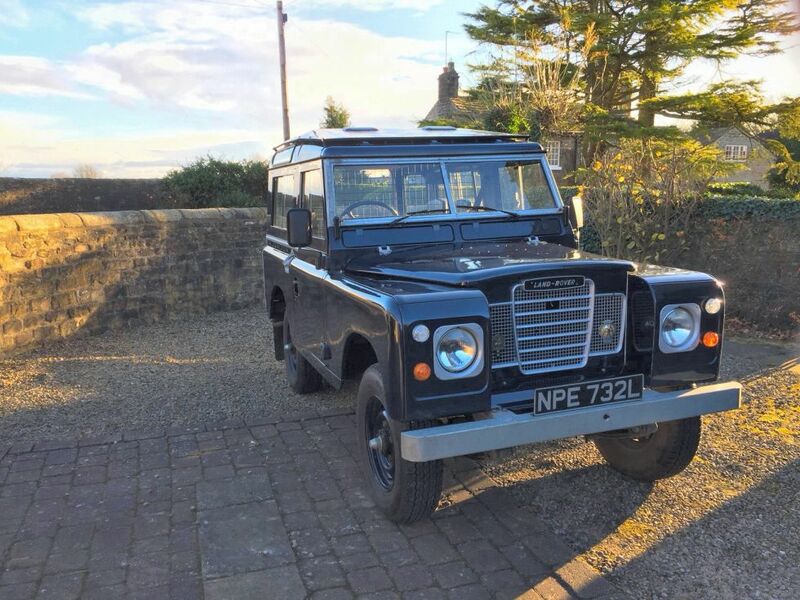 Hello From North Yorkshire ! 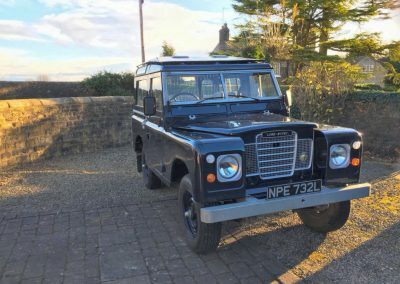 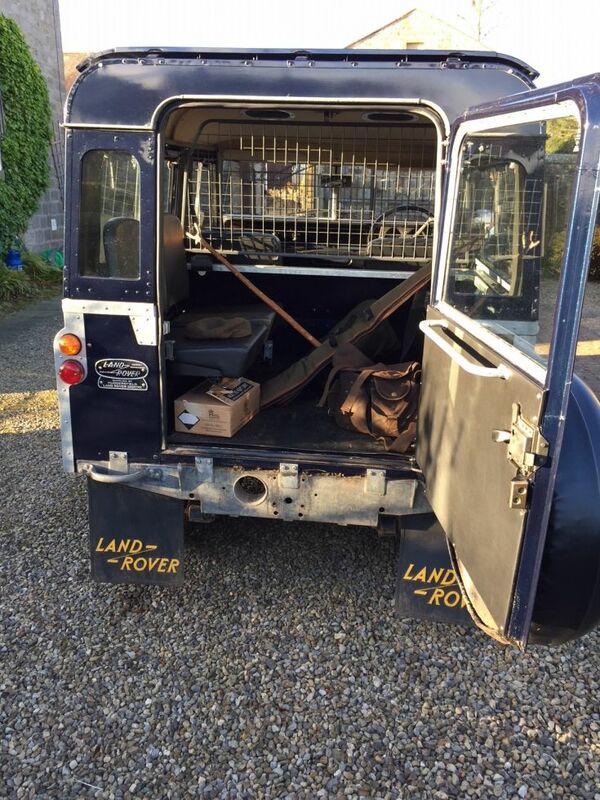 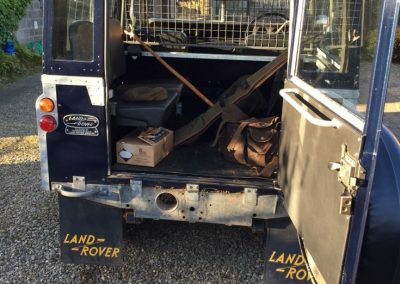 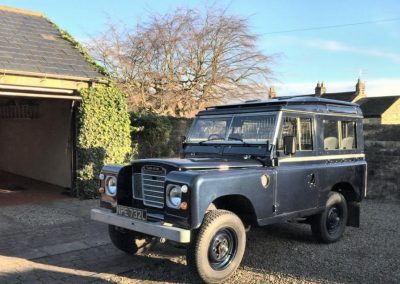 A recent e mail received from Anthony included some pictures of his 1972 Land Rover Series 3 – 88″ station wagon – Refurbished by us back in July. 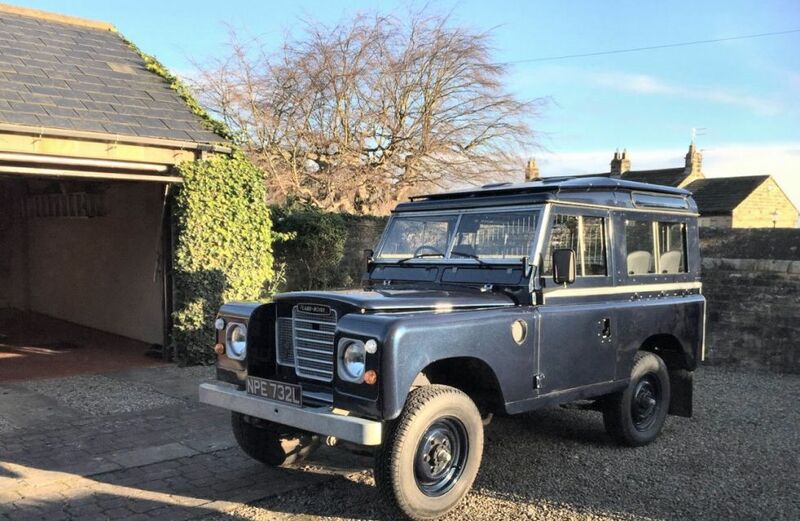 Those who follow our news page, may remember that it was refurbished and resprayed in Jaguar Indigo Blue – to match his Jaguar XK !